Sturken Auto Repair is the premier San Jose Prius Prime Plug-in Hybrid service and repair shop. As the number of plug-in hybrids increase, Sturken remains on the cutting edge of hybrid technology, and can provide advanced diagnostics, service and repair. We expect Prius Prime to continue the Toyota Prius tradition of reliability, high availability, and mostly trouble free operation. So far, we have no advanced information of any issues with the Prius Prime. 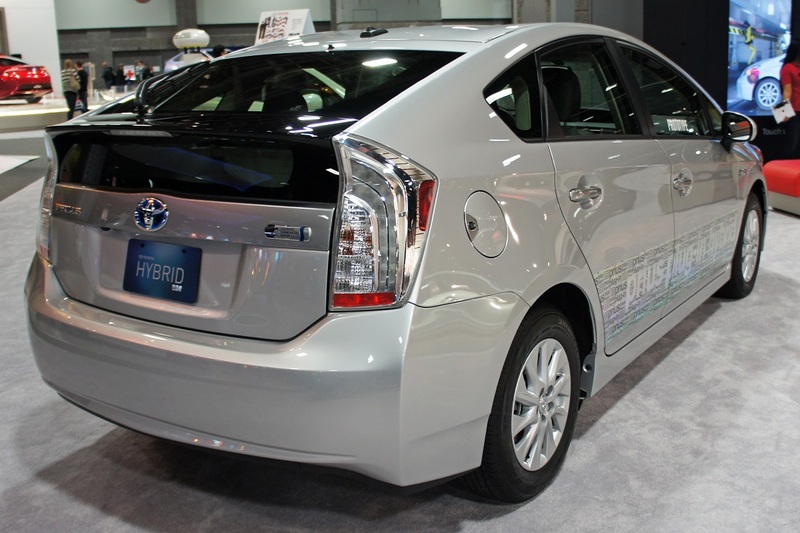 We expect it to require the usual Prius treatment – regular oil service, tire rotation, brake checks. Due to the well-known propensity of Prius vehicles to consume motor oil, we recommend that all Prius owners bring their cars in for regular service, and check oil on regular basis. Tire wear is an issue with all Prius models as well, so regular tire rotation is indicated. Naturally, in addition to the Prius engine service, we can provide all mechanical services, like brake repair, fuel pump, tire replacement, as well as electrical systems diagnostics and repairs, Prius high voltage battery service, as well as Prius engine battery replacement when necessary. We are also equipped and trained to handle Prius transmission service. So whether your Prius Prime needs an oil service, brake check, or you simply want to have it checked out before a long trip, give us a call, or schedule an appointment online – we are here to help.